Working to improve health and social care. What is Healthwatch Central West London? If you needed help to make a complaint about a health service, who would you ask? 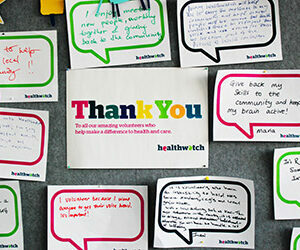 Young Healthwatch Westminster is a group of young people who share their views and experiences of healthcare in the borough, and use this feedback to help shape the services they use.